The Kenyan tech space is largely associated with innovation hubs. From Nailab, iHub and Startup garage, these spaces continue to champion the growth and advancement of technology in Kenya. The iHub is the most popular of these innovation hubs. Founded in 2010, the hub has witnessed rapid growth over the last 6 years with membership now at 16,000+. 28 companies have been incubated there with 170+ tech companies growing at the space. The iHub has also runs 20 events per month. Since 2012, the iHub has self-funded 70% of operations through its consulting arms (Research, Consulting, UX Lab), and then the remaining 30% through corporate partnerships and events. The iHub was initially meant to be a co-working and community space. At the time the space was operating on donor funding from Omidyar Network as well as services rendered via Ushahidi. As the space grew, they begun providing services around the iHub brand leading to the creation of M-lab incubator and iHub research in 2011 and iHub Consulting in 2012 and then the UX Lab in 2013 that supplemented revenue sources. In announcement, the Hub says it has received investment from local tech luminaries Prof Ndemo, Becky Wanjiku, Ken Mwenda and Miguel Granier. The investors will seek to make the current offerings more profitable for the iHub. 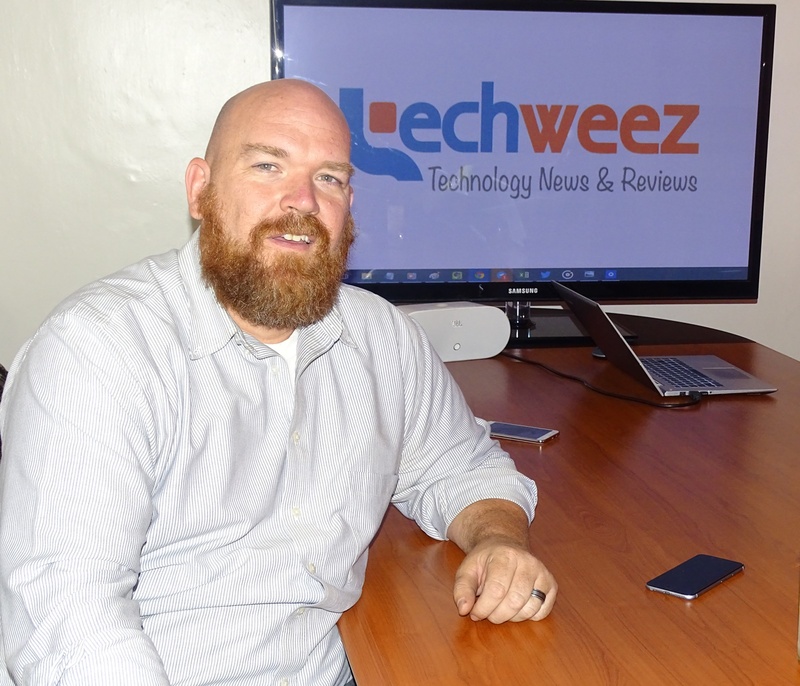 Speaking to Techweez, Erik Hersman of iHub said that the space will remain the same even with the new direction seeking to commercialize their services. “We shall reorganize our services to create efficiency in our core areas such as software, user experience, research, data science and design consultancy offerings to position iHub as a preferred global provider for these services”, he added. The goal of commercialization of these service is to ensure the hub is 100% self-funded against the current 70%. The hub is also seeking to scale startups operations to ensure the compete globally, as the local tech space continues to witness growth.